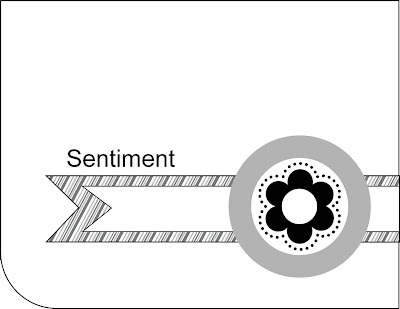 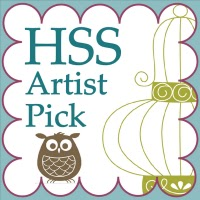 Use keyword HSSSK241 when uploading to public galleries. 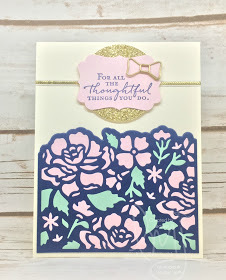 Thank you to everyone for playing along with our color challenge. 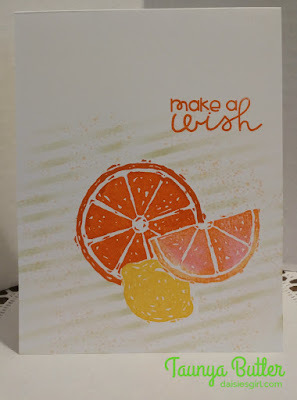 There were so many beautiful projects! 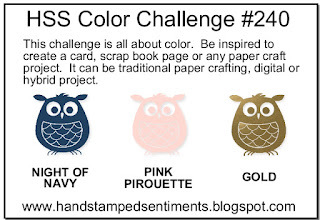 Use keyword HSSCC240 when uploading to public galleries. 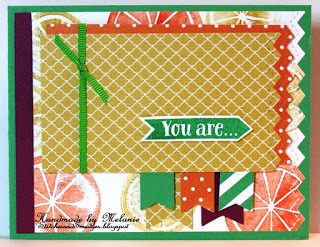 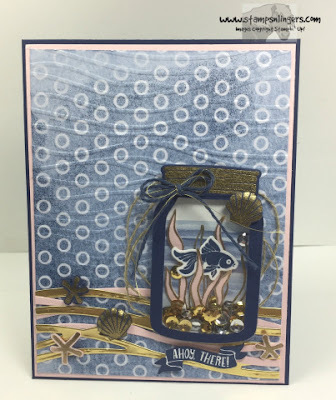 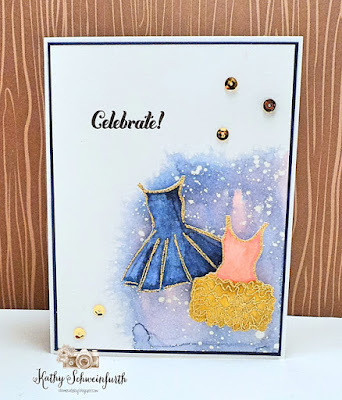 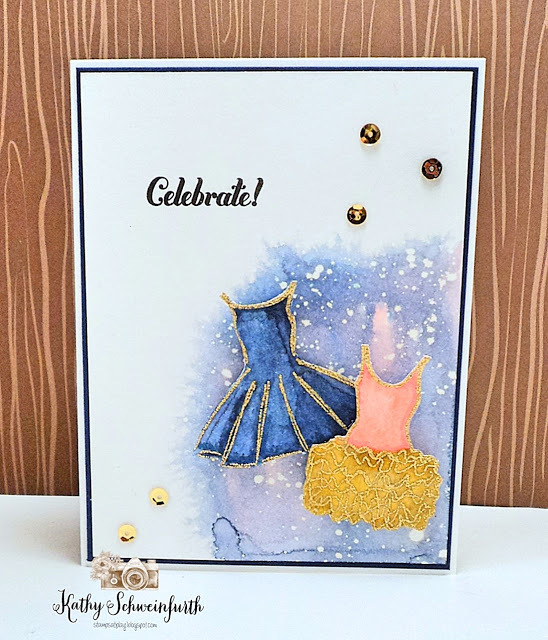 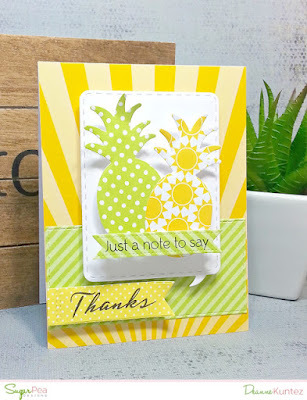 We had so many amazing stampers who played along in our Inspiration Challenge...thank you all for joining us!